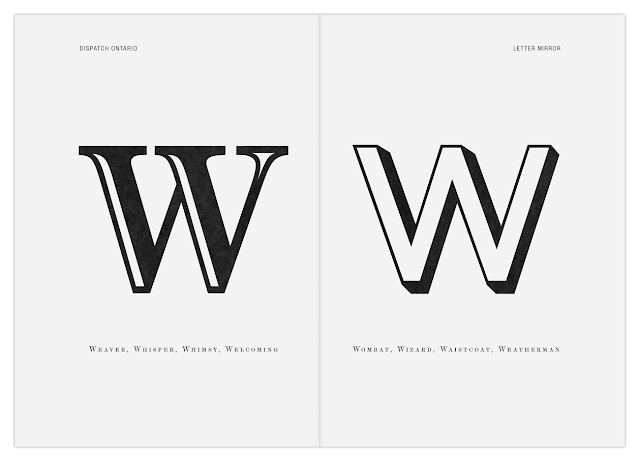 Did you know that W comes in all shapes and forms? There are small w’s and big W’s, strong W’s and savvy W’s. What do you think these W’s are saying?